Our cellars are embedded in the hill of Clos Saint-Jean. Long vaulted galleries of Burgundy stone watch jealously on our oak barrels. This wood is particulary adapted to the structure of Burgundy wines.. They can thus reveal all the quality of their terroirs. Our cellar is the place where vinification and ageing of all our wines takes place. 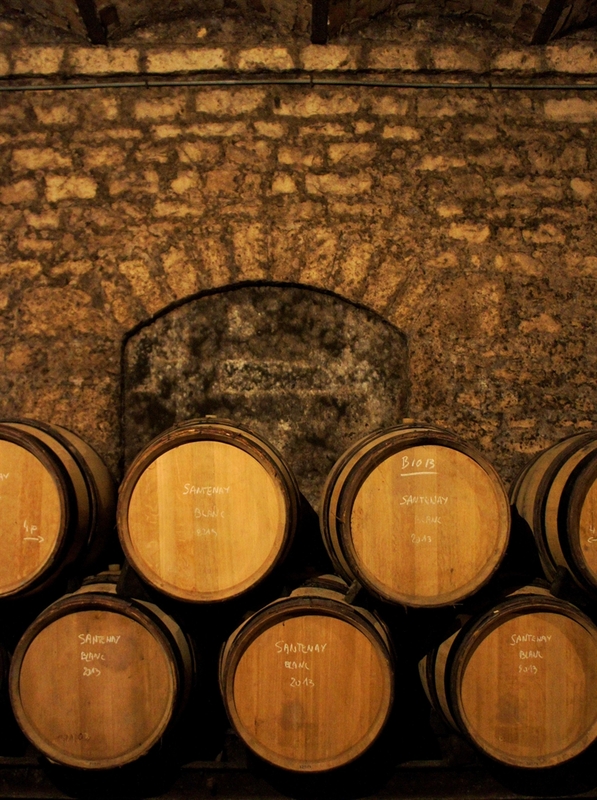 It is the ideal place for our barrels because the temperature is 12 ° C and the humidity is close to 80%. Grape harvest, pressing, vinification, ageing and storage of bottles,... all these operations are carried out under our cellar vaults by the cellar master.